Jay Jay, my special guest for this podcast, also happens to be a close friend. We’ve spent countless hours hanging out in our original home town of Brisbane Australia, talking everything from business, dating, to travel and life in general. Jay Jay recently broke through a milestone, with 40 million video views on his teaching magic YouTube channel (Free Magic Live). 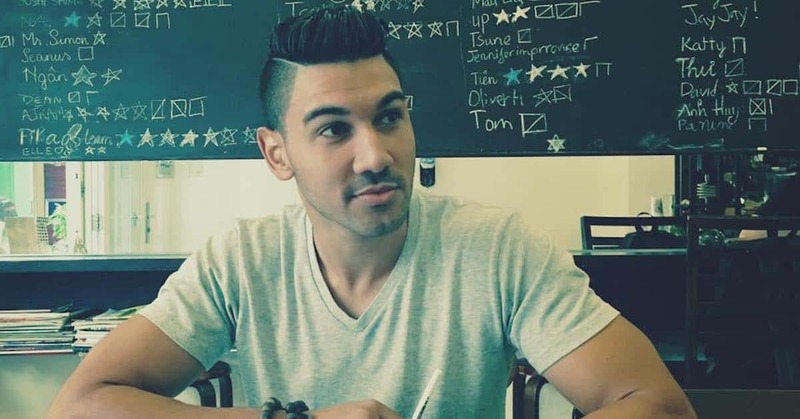 He has also made over $100,000 online, thanks to advertising revenue from his videos, and selling teaching magic products via ProMagicLive.com. I said to Jay Jay it was about time he appeared on my podcast to explain how he grew his YouTube channel and turned his magician skills into an online income stream. Since Jay Jay and I are friends, this podcast was slightly more informal than usual. 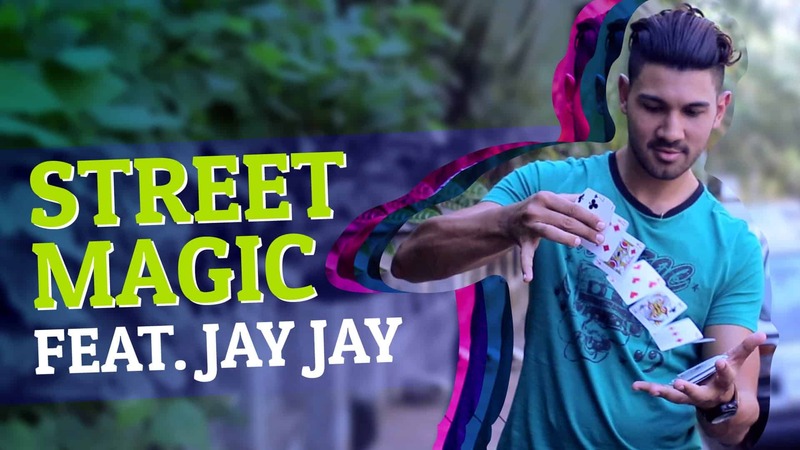 Besides being an accomplished magician, Jay Jay is also an entertainer and professional MC, which you will hear comes through during the interview. Jay Jay, with his business partner Gideon Shalwick (yes the same Gideon I was partners with in our Become A Blogger project years ago), focused heavily on YouTube, but made sure they used it as a tool to grow an email list. That turned out to be a very good strategy, because after an unexpected event, without their email list the business would have been gone overnight. After two years of solid work growing his YouTube channel, one day Jay Jay woke up to find his account had been deleted without warning. Unfortunately Jay Jay hired a marketing service that turned out to use a process that violated YouTubes terms of service, which eventually led to their channel disappearing over night. Thankfully, because Jay Jay and Gideon had built up the email list to 25,000 people, they were able to create a new YouTube channel, upload all the videos from backups, then email their list to let them know about the new channel. Within a week they were back up and running. Today Jay Jay is well connected within the YouTube community. He’s even done some work MC’ing events for YouTube in Sydney, which has afforded him a unique insight into how the service works. During the interview Jay Jay explains exactly what variables matter when it comes to making money from a YouTube channel. Things have changed over the years, so it was interesting to hear his advice on what counts if you want to earn advertising revenue directly from YouTube. 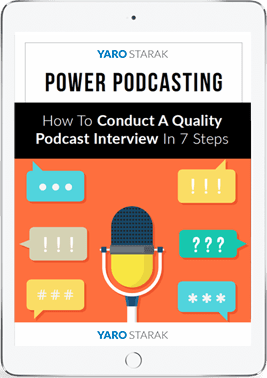 If you’re considering using video as part of your marketing strategy or you are already leveraging the power of YouTube but you’re not getting the results you want, listen in to this interview. This guy is a magician. Great interview Yaro. I always love learning of those that have found success in “out of the norm” niches, and some great little nuggets to take away too as I gear up to start my YouTube journey. Yeah me too Dan. Jay Jay is not your typical online marketer. He’s more about entertaining people, but that’s what I love about the internet, it gives everyone a platform if they take the time to share. he is doing magic even on Youtube :), he chosen the different route among other magicians. That’s the main secret behind his success. All the best Jay Jay !! 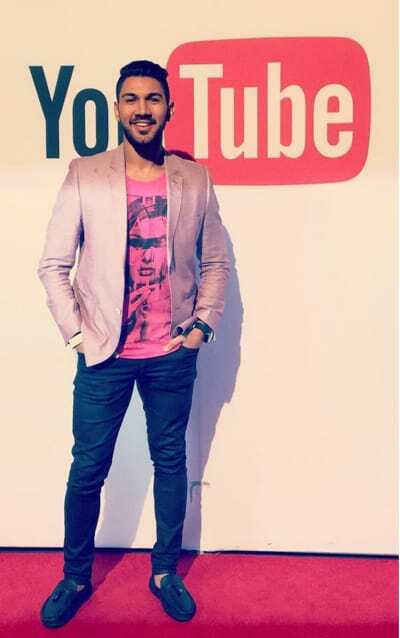 I want to be successful in my videos just like him… Really spectacular!!! The YouTube incident only confirms the jargon: “The money is in the mailing list”! It serves as an alert so we do not structure our online business with a foundation on a single platform.